Nam Ji-hyun is a South Korean actress. She was born on September 17, 1995. 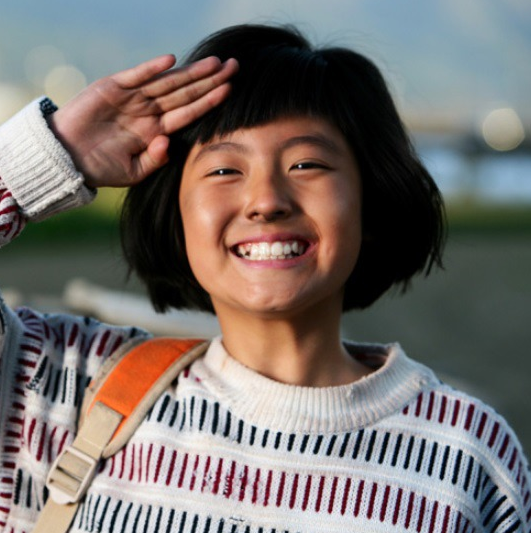 Nam began her career as a child actress. 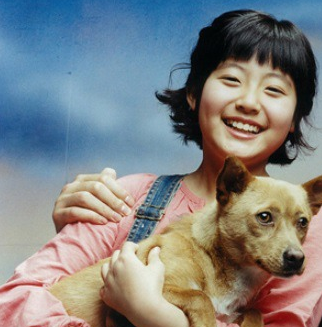 She has been playing roles in various dramas and some miniseries since 2004. She is best known for her roles in many dramas such as East of Eden (2008), Queen Seondeok (2009), Girl Detective, Park Hae-sol (2012), To the Beautiful You (2012), and many more. Nam Ji-hyun played her first drama in 2016 with Seo In-guk in MBC’s romantic comedy Shopaholic Louis. She impressed viewers with her acting skills. After her success in a drama with Seo In-guk, she played in a drama with Ji Chang-wook in SBS’s Suspicious Partner. 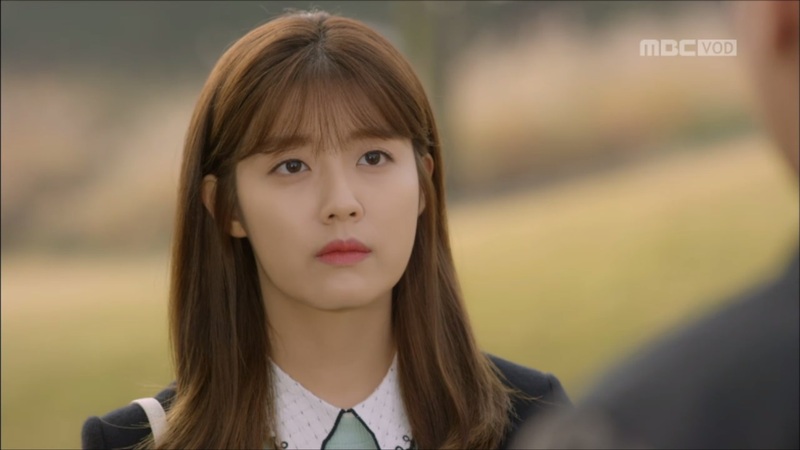 The drama caught much attention, and it slowly rose in viewership ratings. 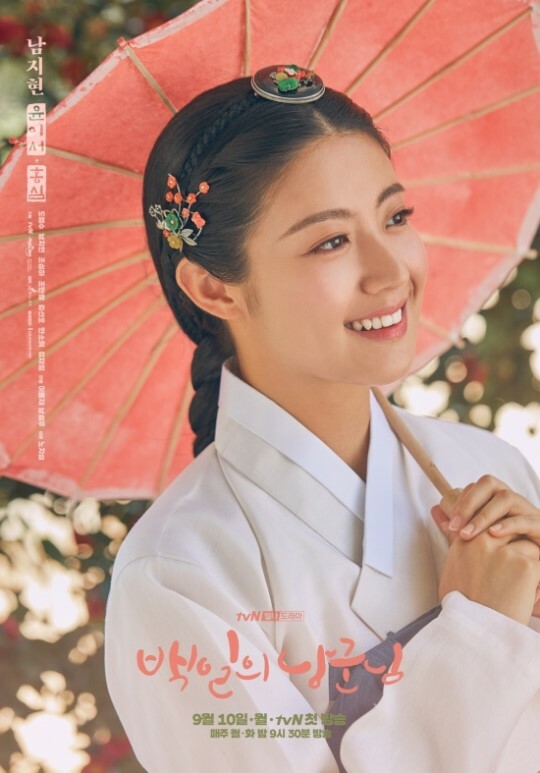 Recently, Nam Ji-hyun starred in the historical drama 100 Days My Prince with EXO’s Do Kyung-Soo, also known as D.O. South Korea is known as the plastic surgery capital of the world based on a Harper Bazaar article. Most people in their 20’s undergo plastic surgery there. People even fly from all over the world to do double eyelid surgery, facial reconstruction, and fillers in South Korea. Korean celebrities who admitted to undergoing plastic surgery include Kwang Hee from ZE:A, Kim Hyun-joong of SS501, Minzy formerly of 2NE1, Heechul of Super Junior, and many more. 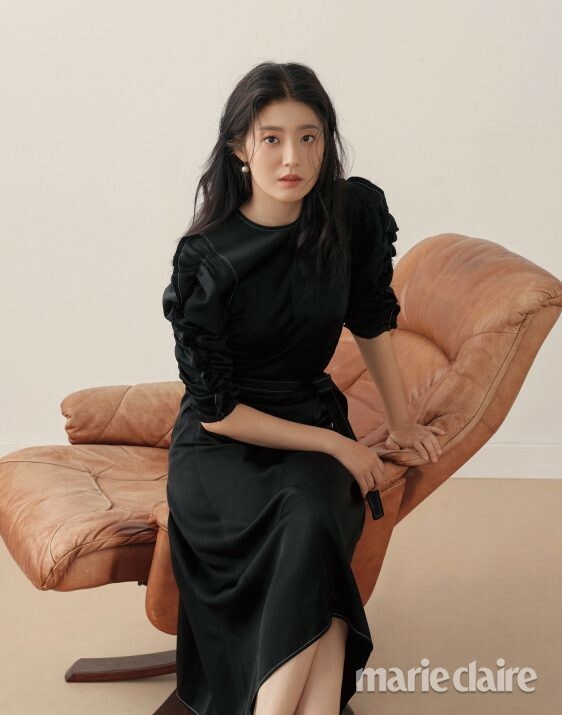 As for Nam Ji-hyun, there is no related article about her undergoing plastic surgery, and there is no rumor about she undergoing plastic surgery. 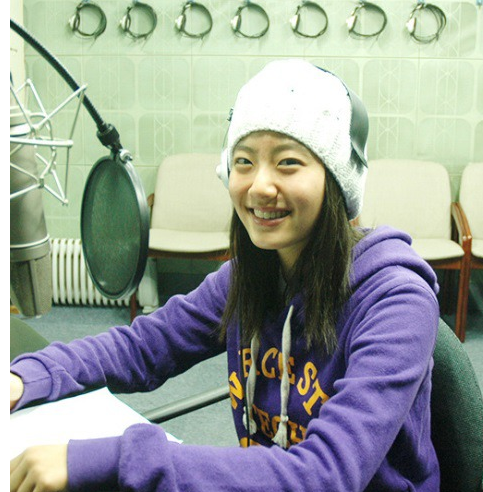 Let’s take a look of Nam Ji-Hyun’s transformation! So, what do you think of Nam Ji-Hun’s transformation? Has she undergone plastic surgery or not? Or, is it only makeup and aging?